Class 1/2 full...means there's room for you and a friend! 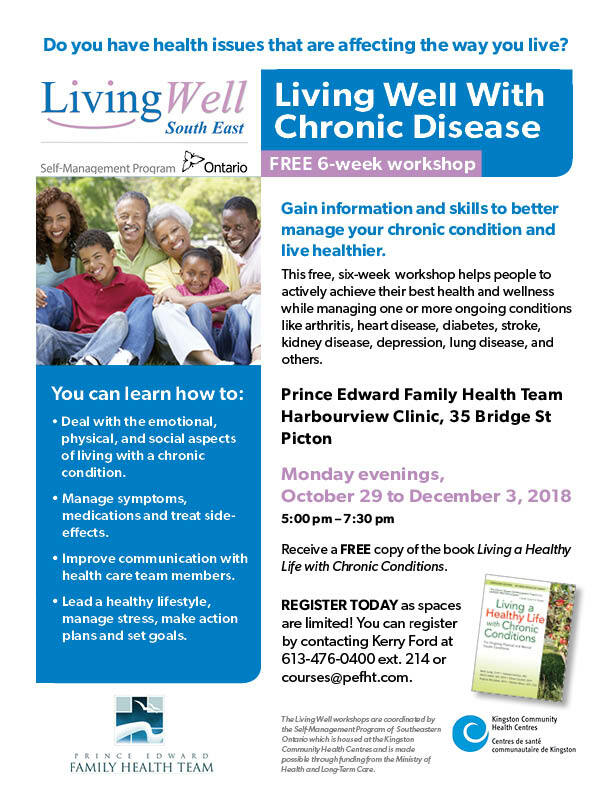 Last week to sign up for Living Well with Chronic Conditions. Call 613-476-0400 ext. 214 for details.